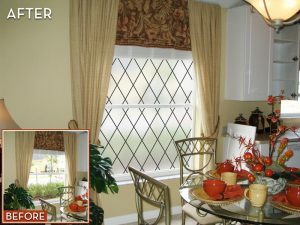 « Allure Decorative Window Film in 6 New Color Options! Announcing 6 NEW colors options for our Orleans Leaded Glass Window Film (available in both see-through and privacy versions). These designs are sure to give any room a cool new vibe. 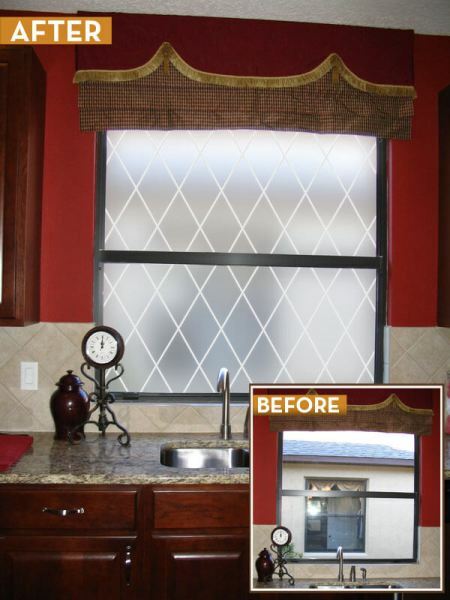 Whether you want to block out an unpleasant view or give a room an upscale new look, the timeless architectural style of our Orleans Leaded Glass film compliments any existing decor. Think of all the creative ways you can use these designs: redecorating your shower/bathroom, updating your kitchen cabinets, customizing sliding doors, decorating your sidelights… the (colorful) possibilities are endless! 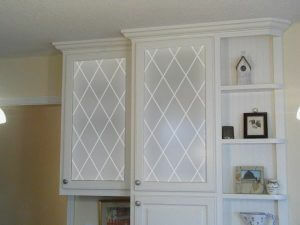 As with all of our designer window film, this product is adhesive-free. That means it clings to any smooth non-porous surface. And because it’s adhesive-free it’s quick and easy to install and easy to remove, so it’s perfect for renters! 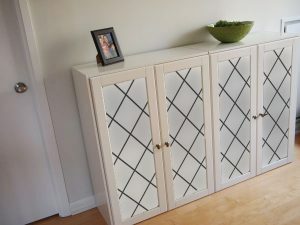 This entry was posted by Design Team on August 16, 2012 at 11:44 am, and is filed under Decorate Glass Doors, Decorate Windows, Living and Family Room Windows, Sidelights, Sliding Glass Doors. Follow any responses to this post through RSS 2.0.Both comments and pings are currently closed.